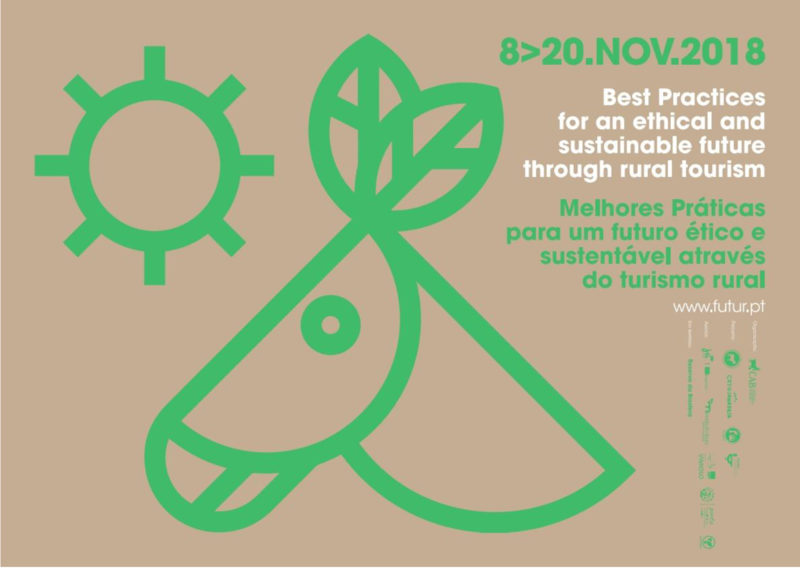 LT&C as a partner in an EU-Erasmus+ project will participate these days in a workshop Best Practices for an ethical and sustainable future through rural tourism. Young, tourism-engaged people from Spain, Portugal and Norway will develop in a 2-weeks workshop in Portugal good ideas rural tourism in their home areas. The mobility takes place November 8-20, 2018, in Miranda do Douro in the North-East corner of Portugal, close to the Parque Natural de Arribes del Duero on the Spanish border. Project lead has the Portuguese NGO Centro de Alcohimento de Burro (CAB), Donkey Shelter, which is engaged in taking care of neglected donkeys and local culture. They applied for this EU-funded project and partnered with Asociación Cryosanabria, a Spanish non-profit, whose main mission is to promote Sanabria’s natural and cultural heritage, and with LT&C. Create contents for communication channels to disclose the project, using text, video and photos. This entry was posted in News by Peter Prokosch. Bookmark the permalink.